NAEMSP® is looking forward to its 2019 Annual Meeting in The Live Music Capital of the World® - Austin, Texas. This meeting will provide a forum for discussion on improving the quality of out-of-hospital emergency medical care. Speakers will discuss cutting-edge issues important to the future of EMS and present new ideas, concepts and position statements vital to EMS professionals preparing to work in the EMS systems of the future. 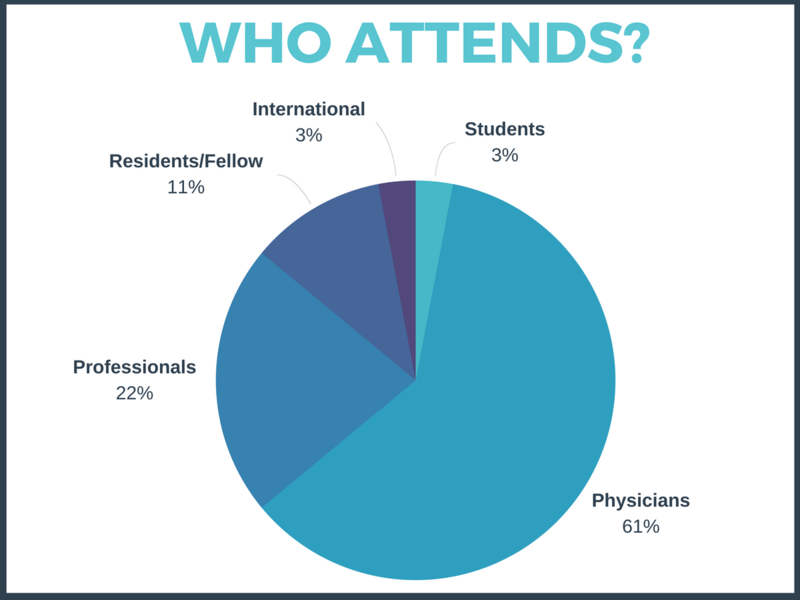 The Annual Meeting has continued to grow each year, with more than 1000 attendees – 61% physicians, 11% physician residents/fellows, 22% professionals, 3% International and 3% students. 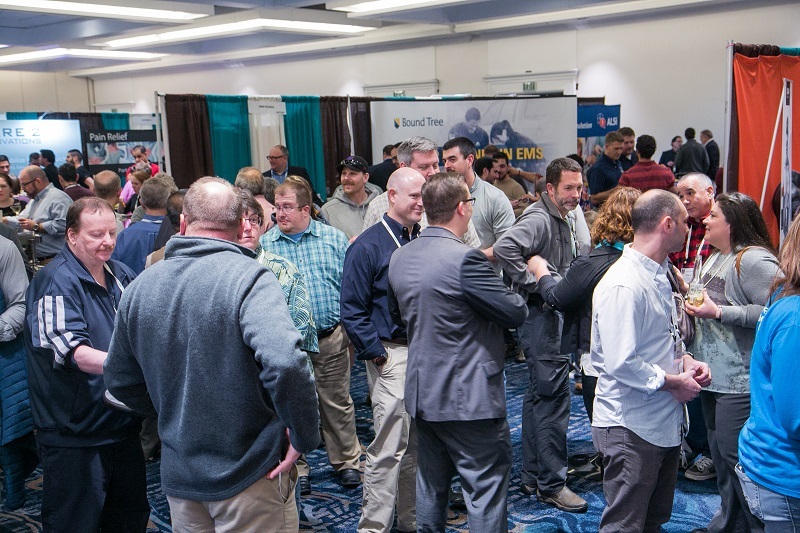 This is your opportunity to reach NAEMSP® members: the decision makers, administrators and medical directors who directly impact EMS systems. 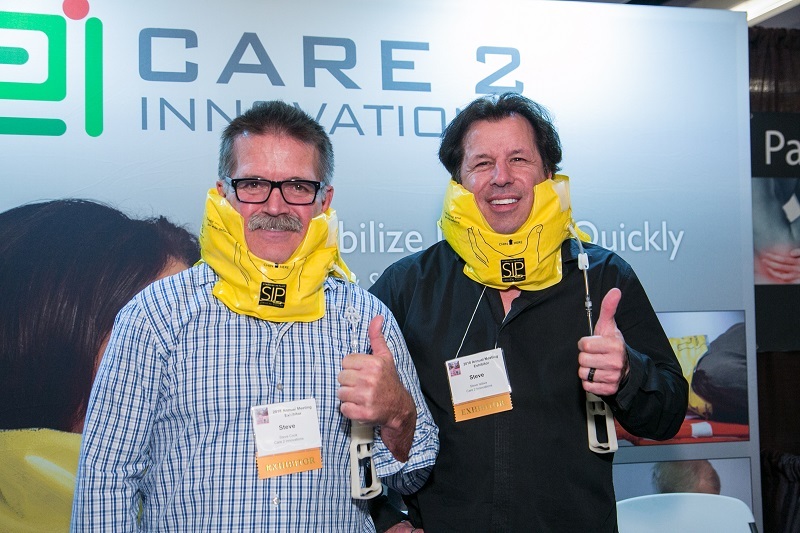 Our medical director members are the key decision makers on the products, protocols and services their prehospital emergency medical system uses.